Well, it’s been a real mixed bag weather-wise here in the UK. I managed to just about escape all the big showers and loved attending the RHS Hampton Court Palace Flower Show this week…which is very near to where I live. 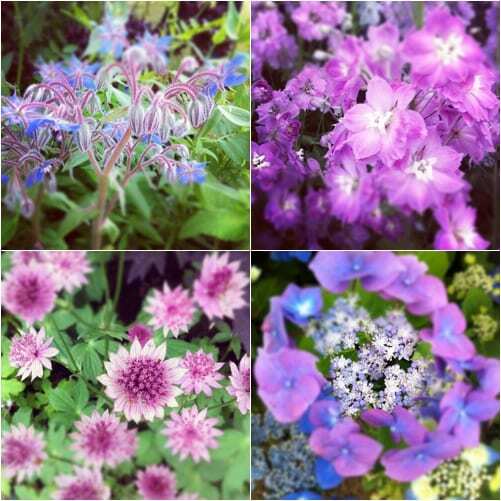 I took the photos of the flowers above via Instagram in the Floral Marquee. 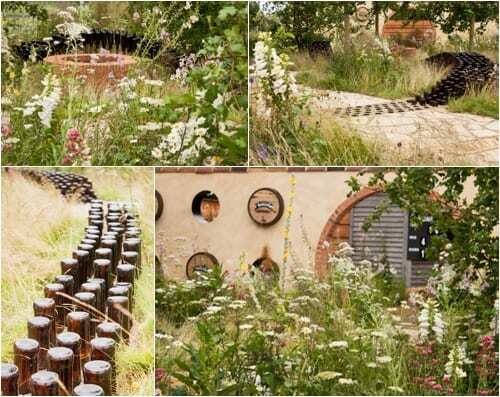 Up very early to go to the Press Day at the RHS Hampton Court Palace Flower Show with my garden designer friend Lisa. Had a wonderful day and took over 300 photos of the gardens and flowers. Great to see photographer Heather Edwards, writer Michelle Chapman and meet Matthew Wilson, MD of Clifton Nurseries. Celebrity-wise, I saw Nick Knowles, Julia Kendell, Michael Buerk, John Humphreys and John Hurt. Here’s Nick and Julia below with Chris Beardshaw on part of the Urban Oasis show feature. And from the BBC team, I saw Rachel de Thame, Monty Don and Joe Swift. Here’s Rachel below rehearsing her lines in the Swiss Alpine Garden. Then in the evening, Lisa and I went into London to attend a Stylist Magazine networking event. It was lovely to meet Isabelle Palmer of The Balcony Gardener and her PR lady, Patricia Gill. Plus also see Nikki Tibbles of Wild at Heart. 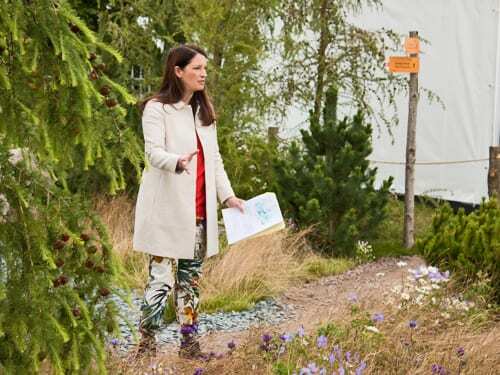 Back at the RHS Hampton Show to take more photos and also meet up with some friends…Fiona Humberstone of Flourish, Claire Brown of Plant Passion and Liz Machtynger of Customer Essential. I also had a chat with Kate, the Social Media Manager at Laura Ashley. And here’s her blog post from her visit. A little bit shattered, I took it easy on Wednesday. Stayed at home and spent the time processing photographs, writing blog posts and dealing with emails. In the morning, I wrote blog posts and dealt with emails, plus sent out my monthly newsletter. I was delighted to welcome a new advertiser to Flowerona…a company who make beautiful wedding and christening accessories called Lila. 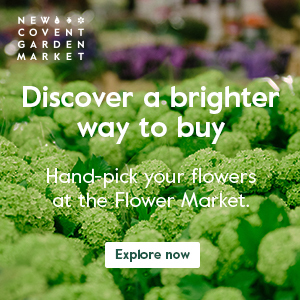 I featured them on Flowerona last year and you can see their advert now on the far right hand side of the blog. In the afternoon, I went to Heal’s on Tottenham Court Road in London to attend their Press Event and discovered some gorgeous new products which they’ll be bringing into their stores this autumn. A day at home to catch up on the week…writing blog posts and dealing with emails. 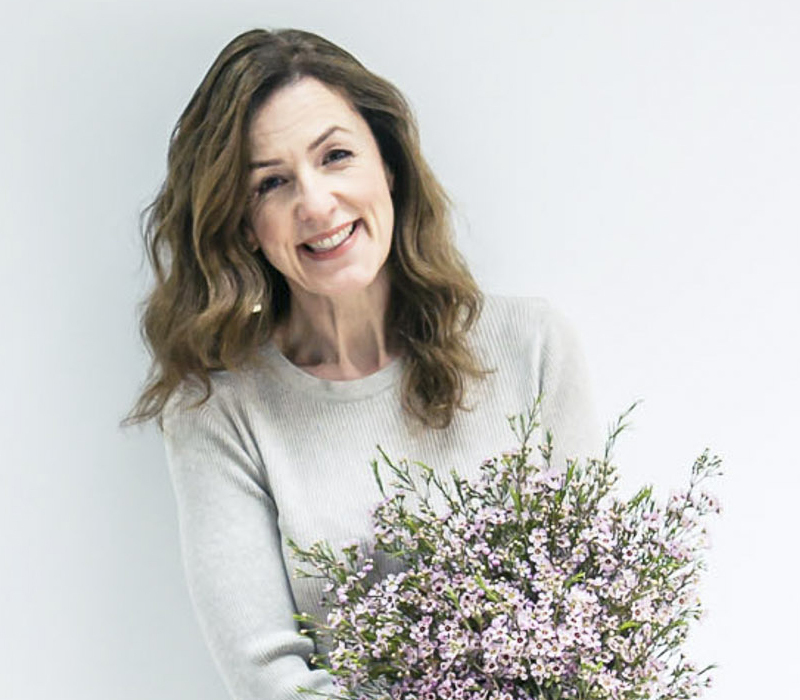 My day was made when I was sent a link to a lovely blog post written about Flowerona by M& Co. The most popular blog post this week was my Interview with Wendy Black at The Dorchester. 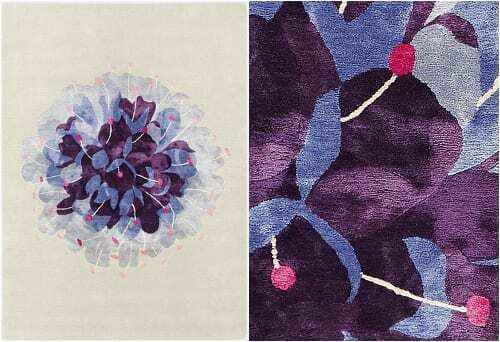 On the Heart Home blog, I featured Beautiful botanical-inspired carpets by Deirdre Dyson.